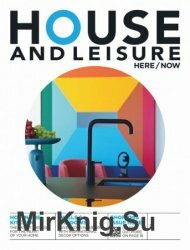 House and Leisure is for those who want to celebrate all aspects of contemporary and stylish living. 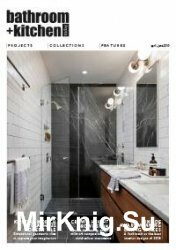 House and Leisure is more than just a decor magazine. 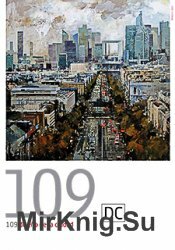 A source of warmth and pride, loved for celebrating the positives of life, it's the only decor home magazine that also offers strong leisure and lifestyle editorial content. 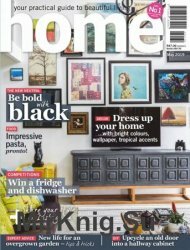 Home is a practical, inspiring guide for the home and garden that enables people to make their home prettier and increase the value – inside and outside. 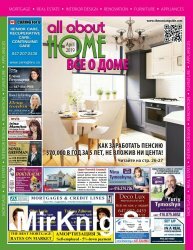 The magazine makes life easier for people wanting to buy a home, build, or make alterations, or even try their hand at gardening, cooking and decorating. Home doesn't just demonstrate what looks good – it explains what adds value, and why. 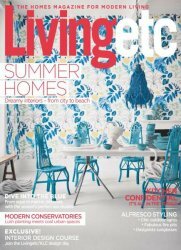 Living etc - Britains best-selling modern homes magazine, is the premium glossy magazine for the design-conscious homeowner. Smart and stylish, its the only homes title successfully to bridge the gap between fashion and interiors. Livingetc is the trusted, credible voice of relaxed modern living. 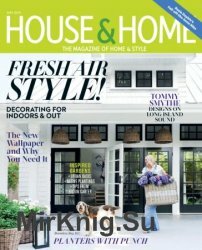 Fresh and sophisticated, House and Home is the premier magazine of style. 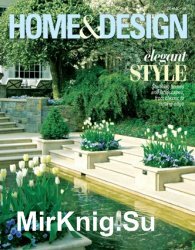 Each month, tour great homes, visit new stores and read decorating advice from Lynda Reeves &Suzanne Dimma. Get DIY projects and recipes from the editors, and meet the designers making news. 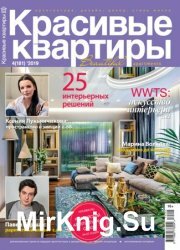 All About Home - ежемесячный, глянцевый журнал о домашнем декоре, ремонте и дизайне интерьера. 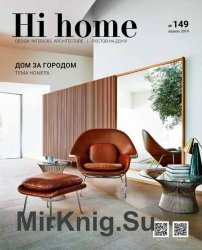 Hi home Юг рассказывает о тенденциях в архитектуре и дизайне, современных технологиях, новинках ведущих мировых брендов и дизайнеров, важнейших событиях в мире архитектуры, дизайна и искусства.